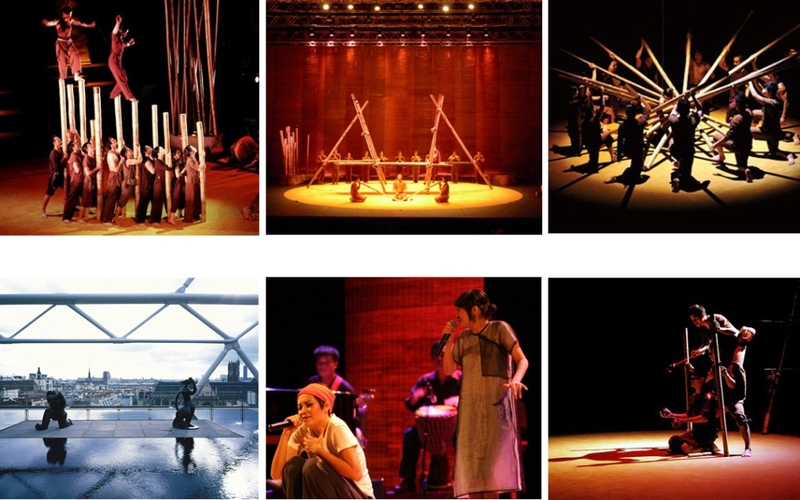 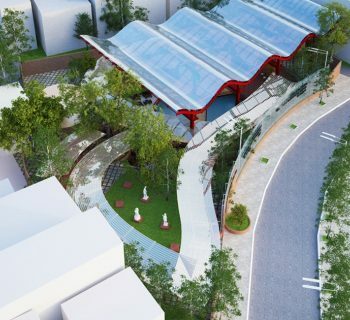 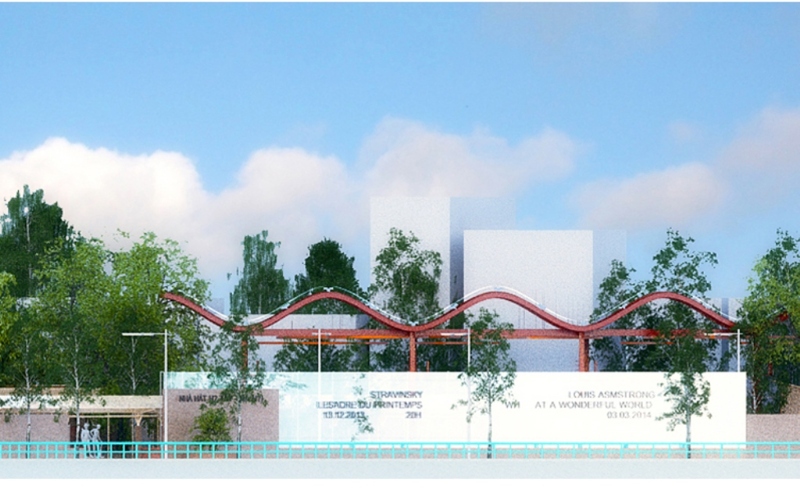 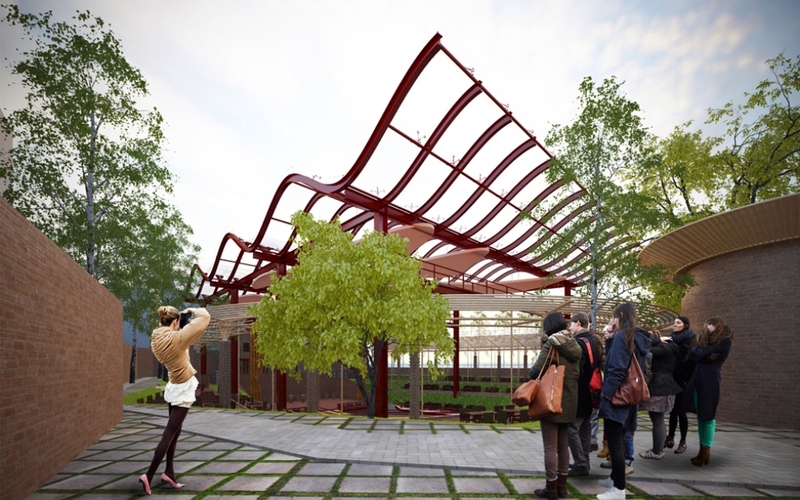 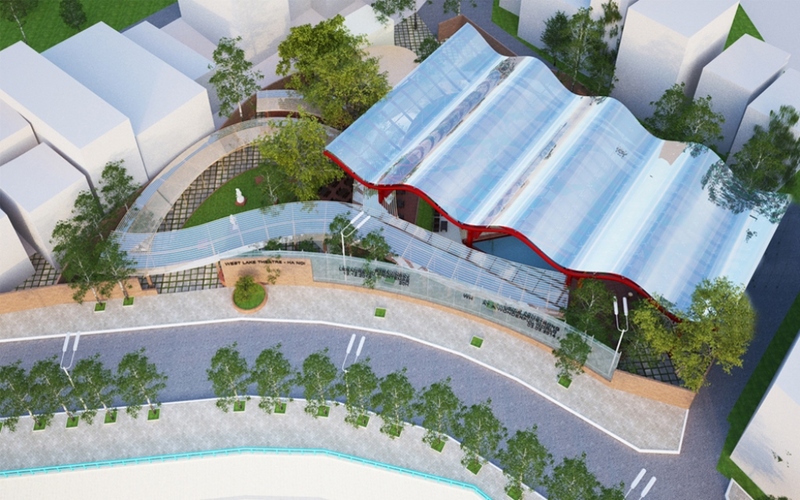 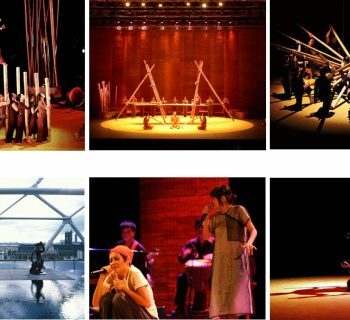 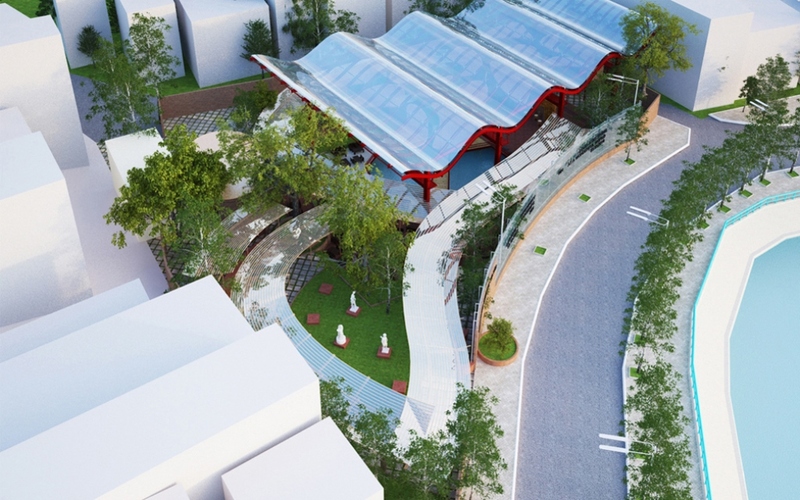 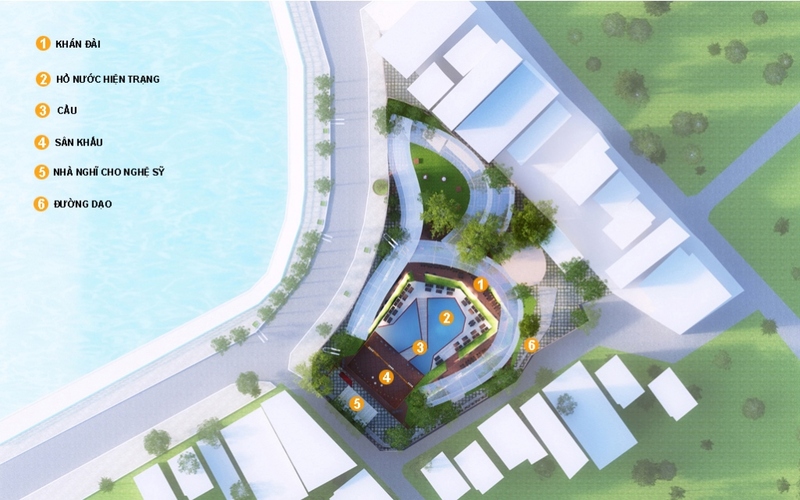 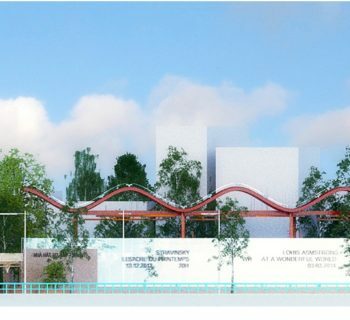 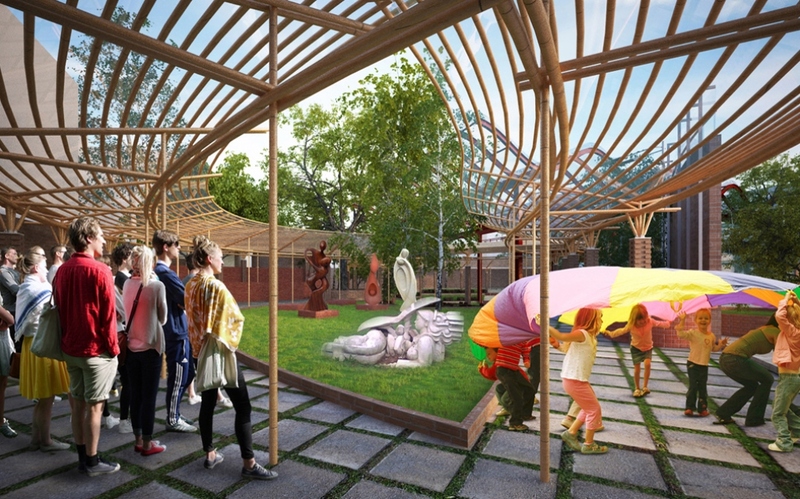 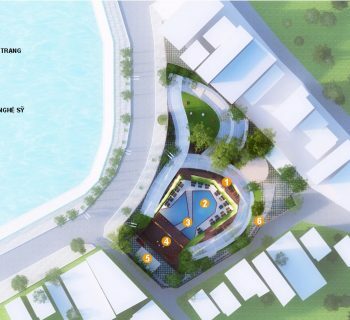 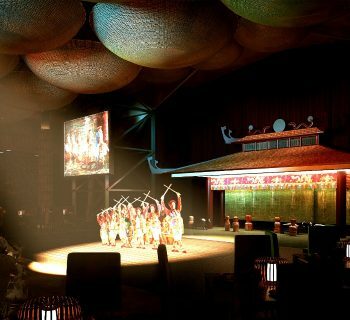 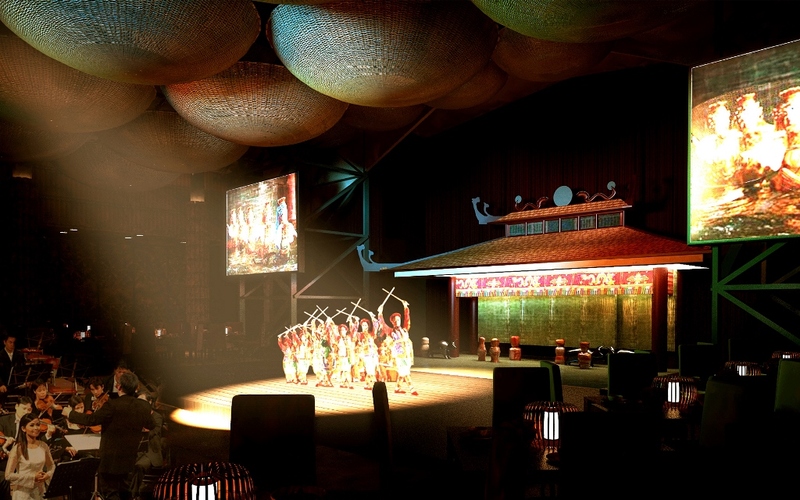 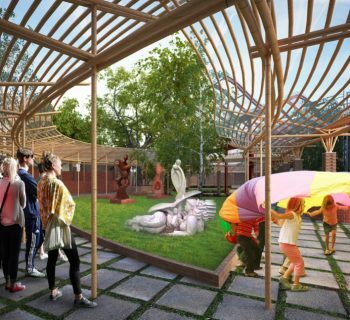 2015– The West Lake Art Centre is a project co-designed with Nguyen Nhat Ly (Musician, artist, author of “My Village”, a “nouveau cirque” show with Vietnamese traditional music and bamboo dance). 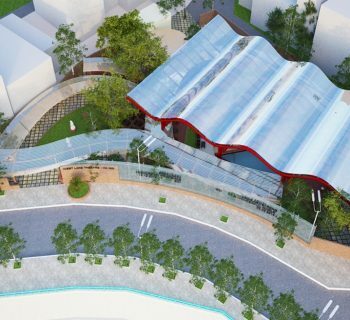 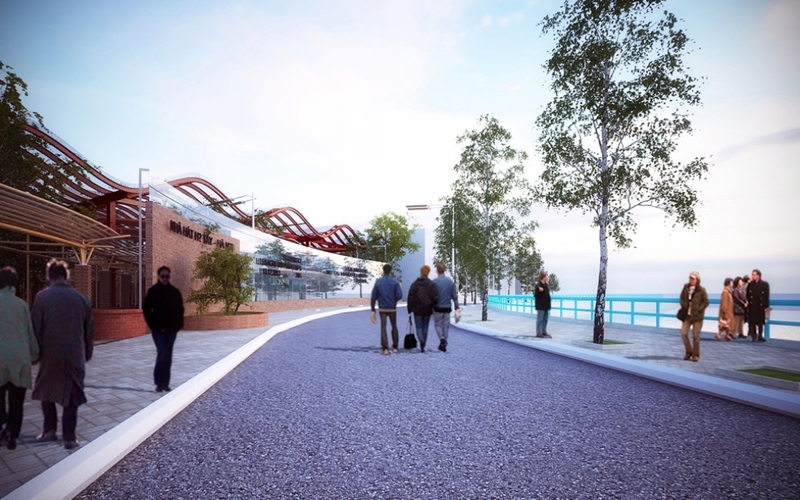 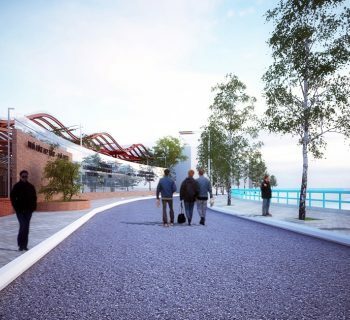 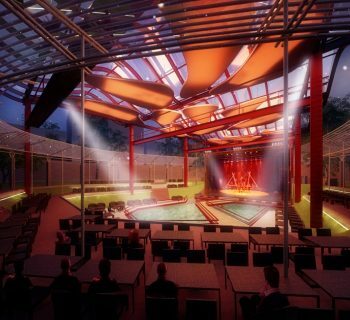 It is a project where we create open outdoor place for music and culture, and an amphitheater / cabaret where we can display show and concert while dining or having a drink. 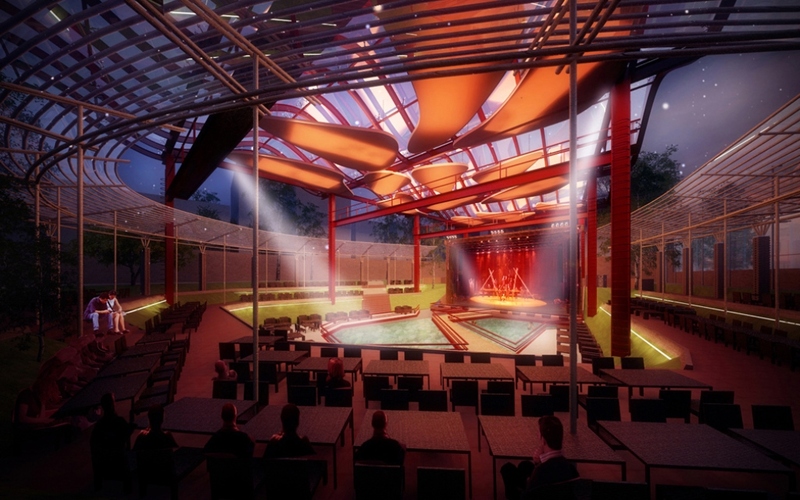 This amphitheater is designed above an existing old pond that will be reused in the interior design. 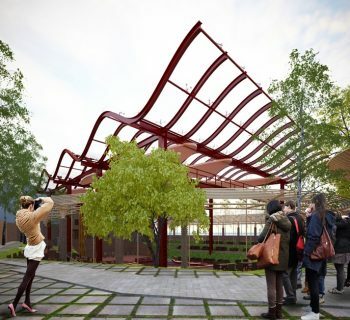 This project uses as maximum as possible the passive design and the renewable and reusable materials such as bamboo, steel, and earth.